are up for the challenge – are you? igetSALES is a Professional Australian Receptionist Service – we make sure you never miss another Sales Call. Our Service has been running since 2003, developed by an IT entrepreneur with 30 years experience building telephone software systems. We have a team of 100+ professionally trained Australian Receptionists who care and manage our customers calls. What makes our call management services different? Our cloud based system has been developed in-house and is 100% Australian owned. Our training programs are world class and delivered in our dedicated training facilities, we continue to ensure call quality and efficiency through call monitoring. Our supervisors and trainers provide ongoing one-on-one coaching to ensure our receptionists are always considered the best in the business. We can proudly state that we will respond to 90% of calls within 10 seconds compared to the industry standard of 80% of calls within 20 seconds. Our unique technology platform allows us to provide customers with real-time information, our receptionists can scale to handle high volume calls immediately and we provide instant activation of our call answering services for issue escalation or in the event of an emergency/disaster. 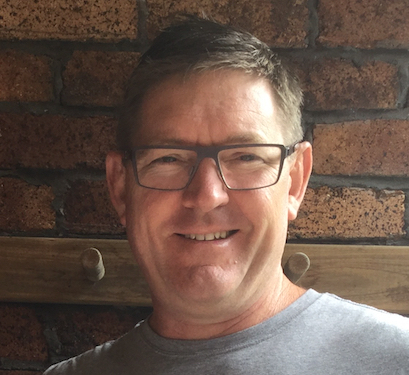 Michael Colless our igetSALES Director (AGSM MBA), has a wealth of SME experience across many industry sectors; Manufacturing, International Sales, Export, Telecommunications, eCommerce Platforms, Brand Building, Business Strategy and more. Michael can show you first hand how effective a simple change can be, he’ll work with you to ensure your business is maximising the service to get more sales, staff efficiencies and more.